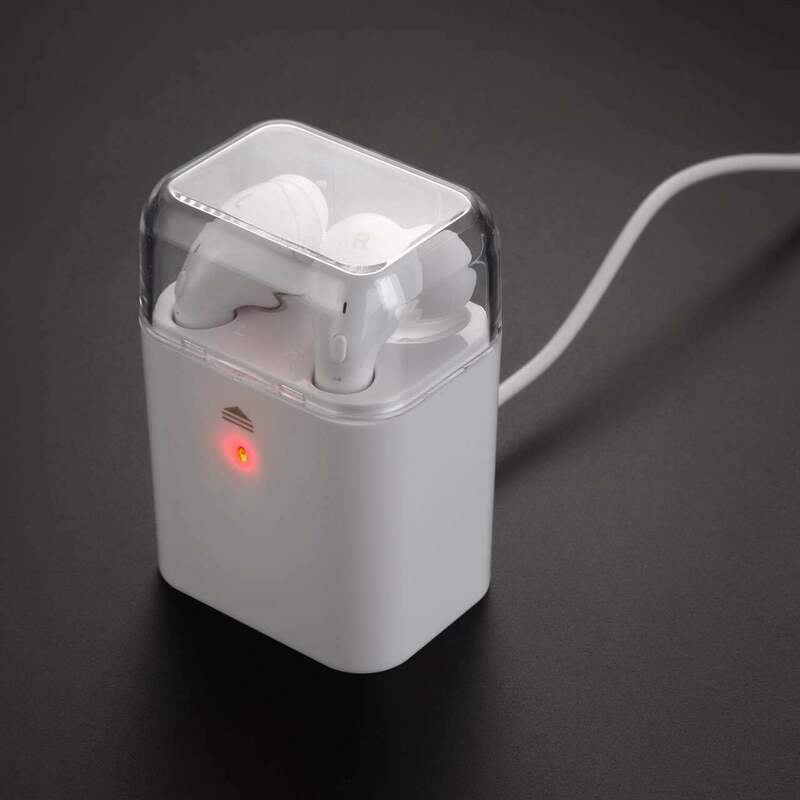 2.Portable,storage box design and intelligent charging. 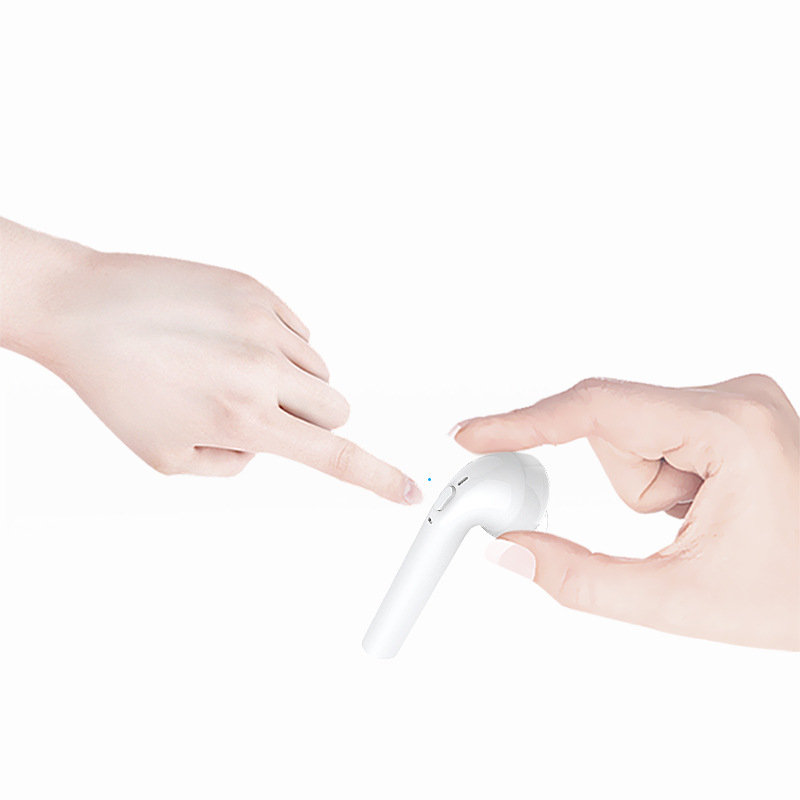 3.Headset into the charging box automatically charged, and power outage automatically after full charging. 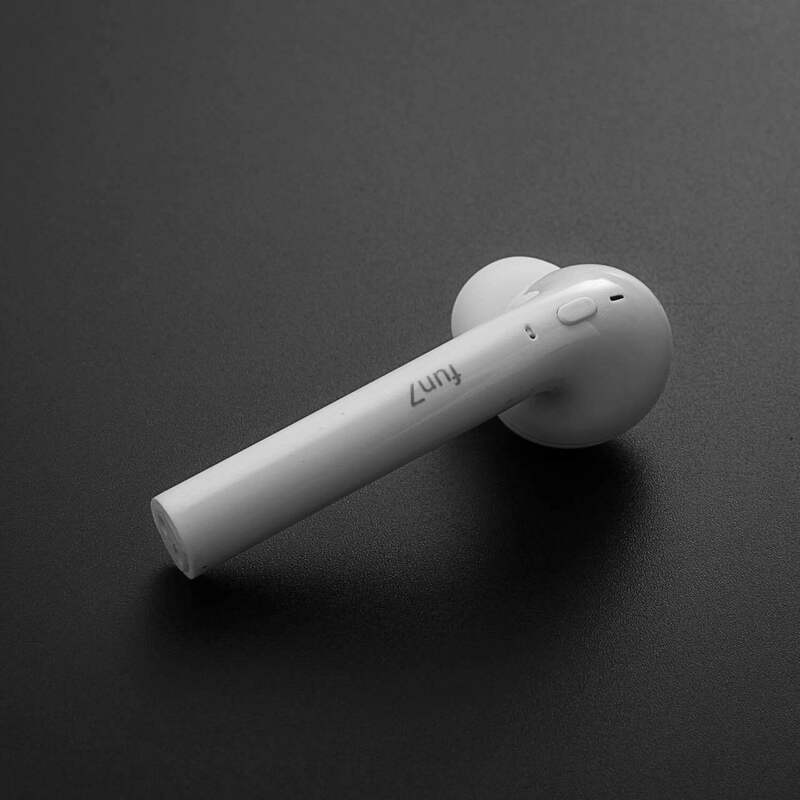 4.Best Design,the headset could use together and also could use alone. 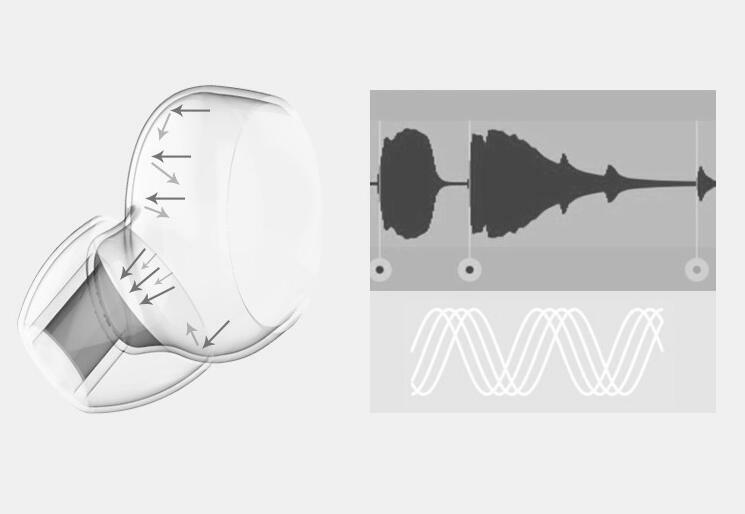 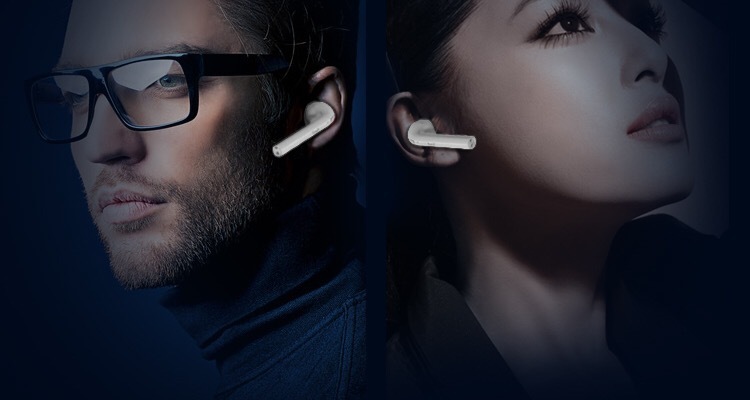 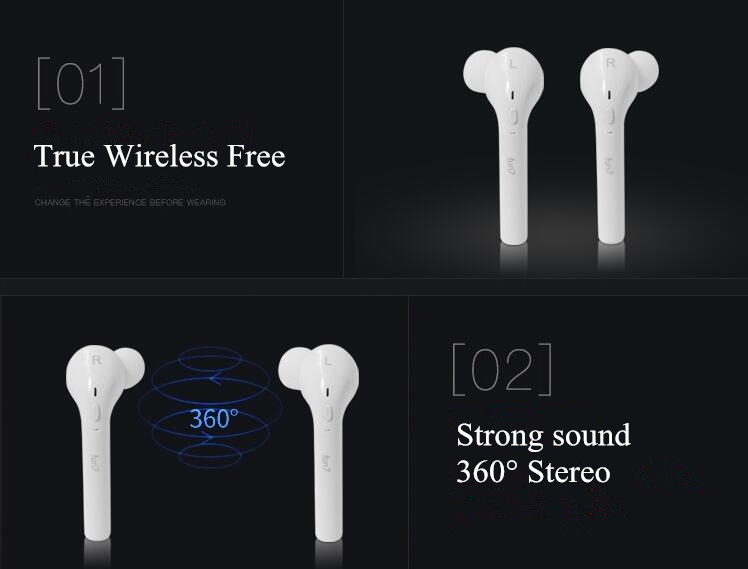 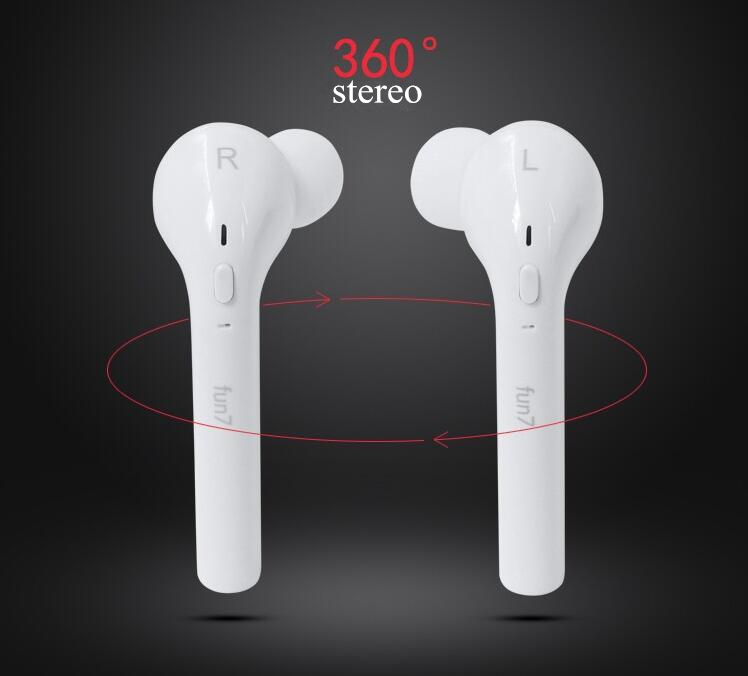 5.360° surround sound.stereo music.in ear type noise cancelling technology. 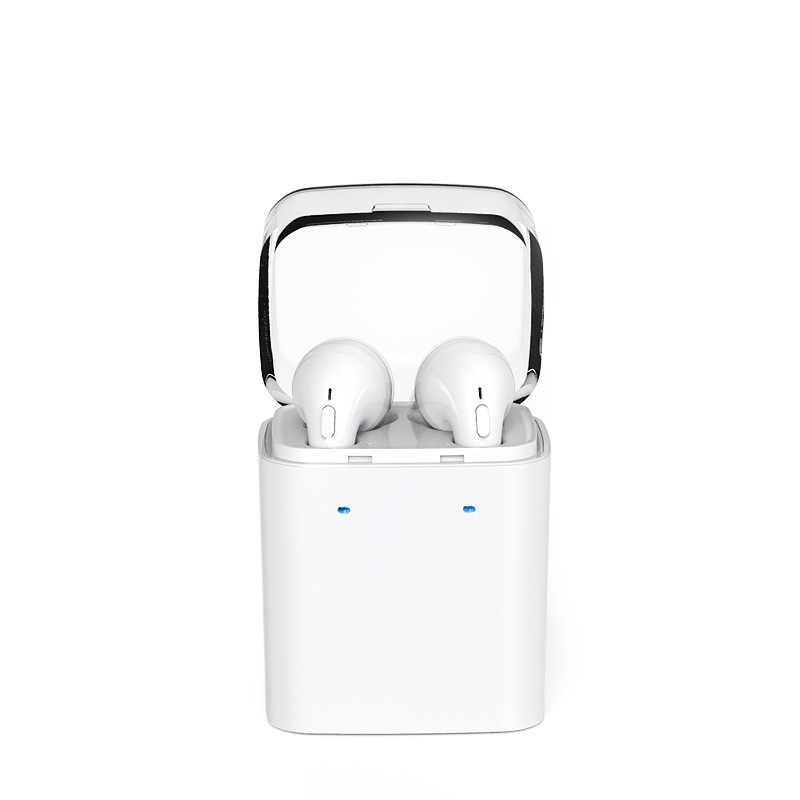 6.Free to switch different audio,Pop, rock, jazz, classical...choose any music you like. 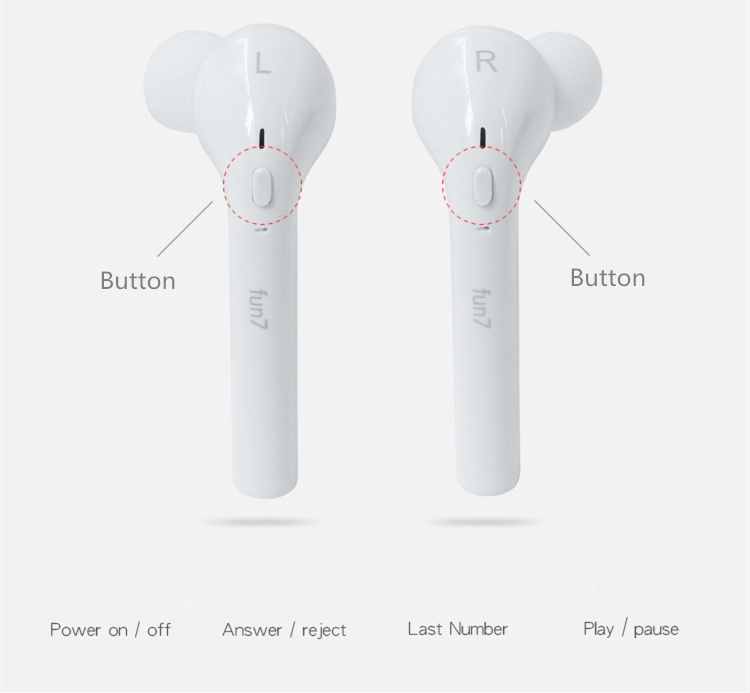 1.Single headset "L" Connected the phone,find the pair name is "Fun7". 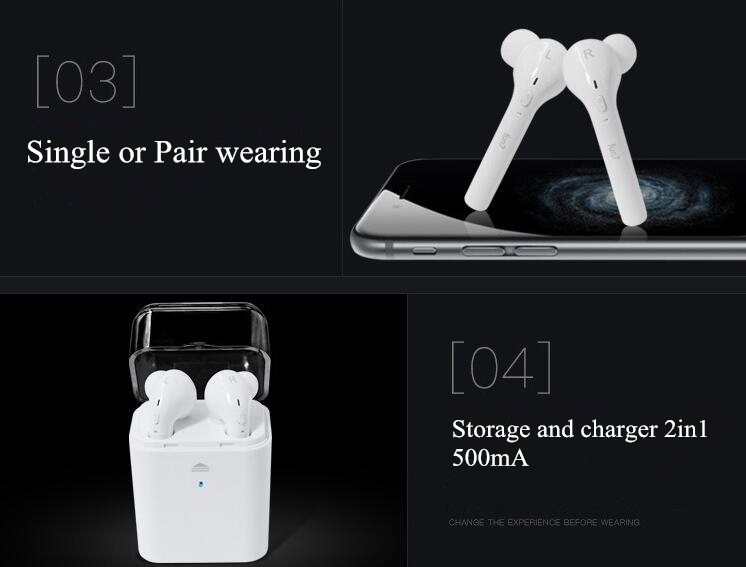 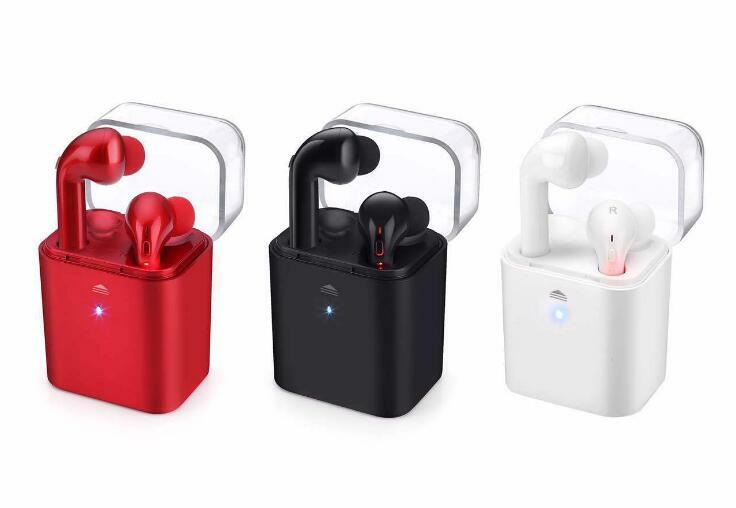 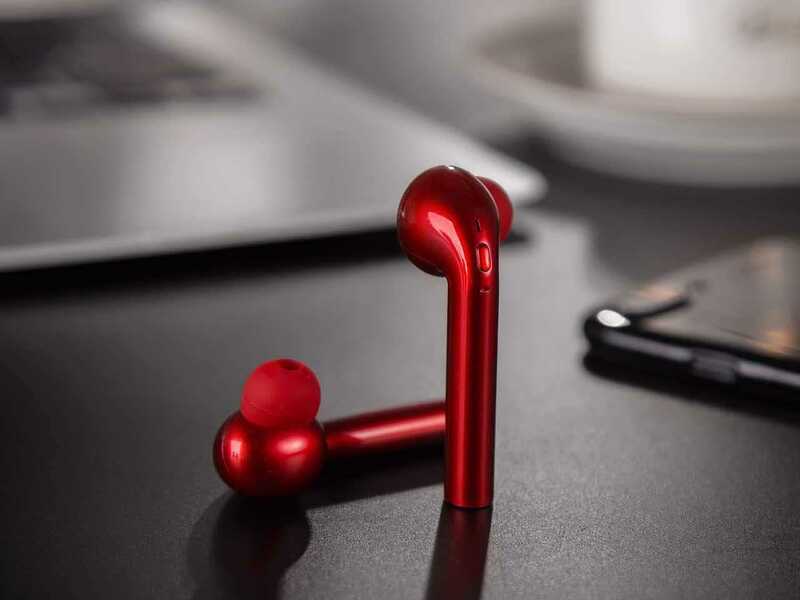 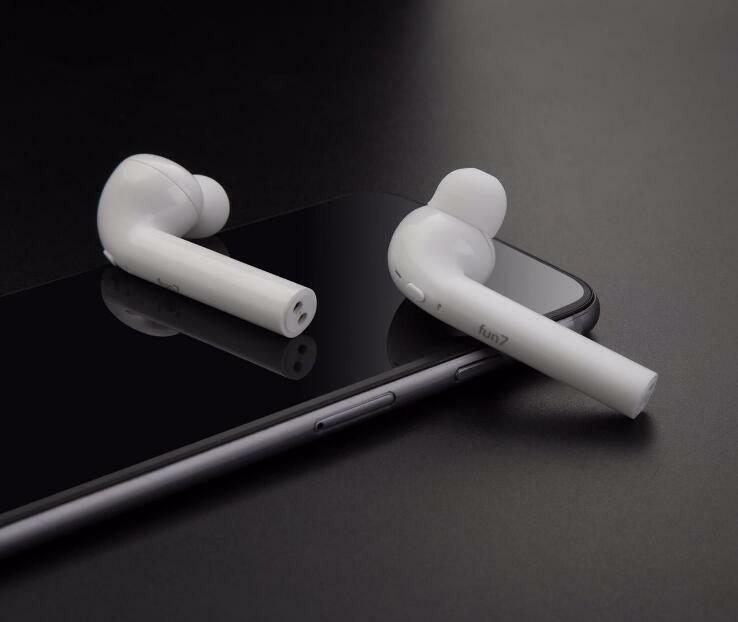 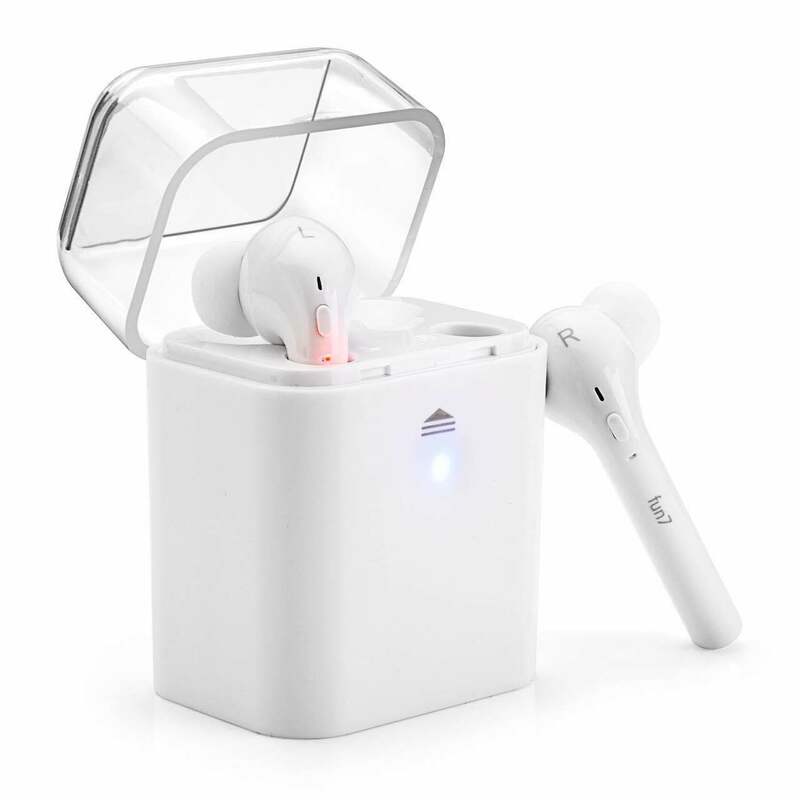 2.Before the two headset connect the phone.turn off the phone's bluetooth function.and the two headset also keep turn off. 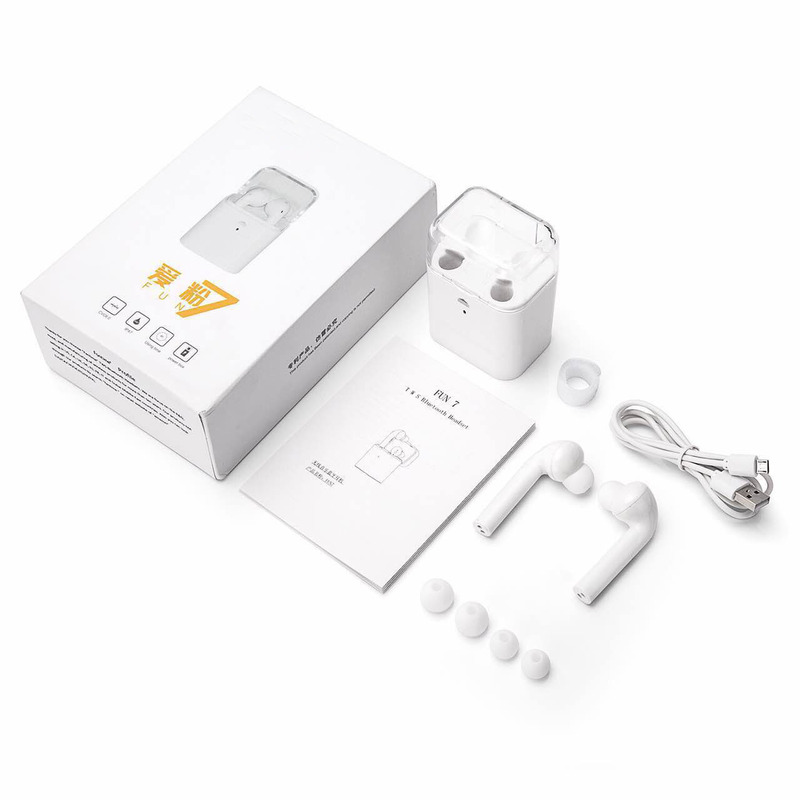 4.Open the phone's bluetooth function.find the "Fun7". 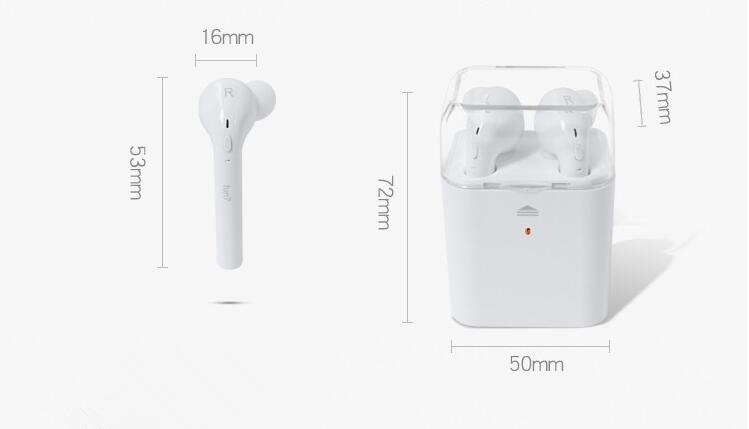 5.Notice:In TWS mode, only the main headset have sound when you call.but in other status,the two headset all could listen.